Annual Turnover2011-12 Rs. 1 - 2 Crore Approx. THC is celebrated names in the industry that is awarded by Honurable Governors of UT, PB and Haryana 5 times in a row and engaged in supplying of Hearing Aids and Accessories. We also deal in repairs, moulds, Impedance, OAE and BERA . 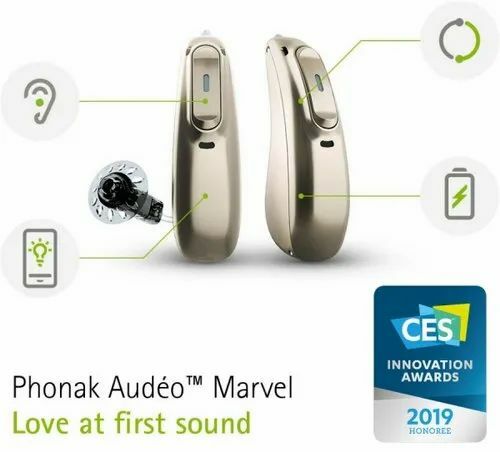 Times Health Care established in 1996, has earned competency in offering a wide range of Hearing Aids including both digital and conventional analogue hearing aids and Hearing Aid Accessories. We have all range starting from partialy to completely invisible hearing aids.